Brenda Wineapple writes biographies for readers with more literary inclinations. Her books are not just about hard facts and straight chronology; they are poetic works in and of themselves, elegant studies that contain both a compelling narrative and insightful criticism. In Hawthorne: A Life, Wineapple captures the unique character of Nathaniel Hawthorne in a way that is at once convincing, captivating, and fair. She starts with the tragedy of his early life—his childhood illnesses, the death of his father at sea—and ends by detailing the peculiar circumstances of his death at age 59. 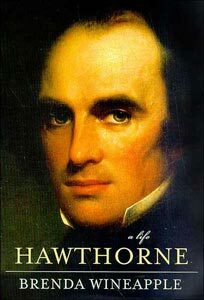 Still the book, for as much biographical information it contains on Hawthorne (and it is considerable), also reflects thoughtfully on each of the major stories, and all of the novels, that he wrote. It positions them within Hawthorne’s life: not just when he wrote them, but also how he was feeling at the time, and what preoccupations they reveal. Wineapple expertly, and movingly, portrays Hawthorne’s struggles with what it meant to be a writer, both during the age and for him personally. This all adds up to a biography that is probing and comprehensive. Wineapple’s ability to process, and effortlessly convey, a wide range of material is truly impressive. At no point does the book feel repetitive or padded. Indeed, for a fairly long book (about 500 pages, though the notes themselves could fill a small book), it is surprisingly consistent. Wineapple does not falter in the later chapters, even when she passes the point of Hawthorne’s most productive period. She makes Hawthorne’s failures as engaging as his successes. She undoubtedly has a knack for pacing, which prevents her from concentrating the more interesting details of Hawthorne’s life in only a few places; further aiding in this are a number of well-placed photographs, which help to flesh out some of the key figures—and places—who appear. All in all, the biography is an immersive experience that reveals Hawthorne both straight on and from those who knew him well. 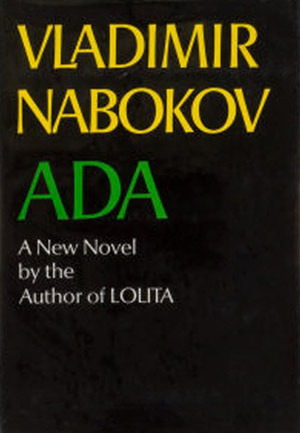 Wineapple does not romanticize him—we are given plenty of insight into the uglier sides of his character—but she still shows why he is considered one of the most important American writers even today.